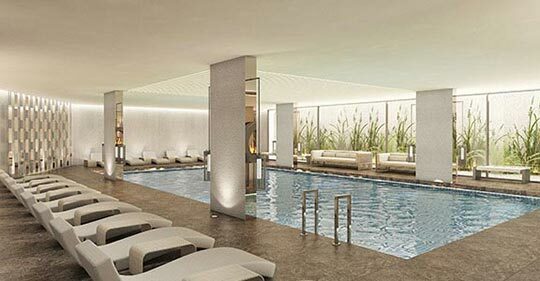 Combining hotel comfort with intelligent building technology, ALTOWER redefines residence life. 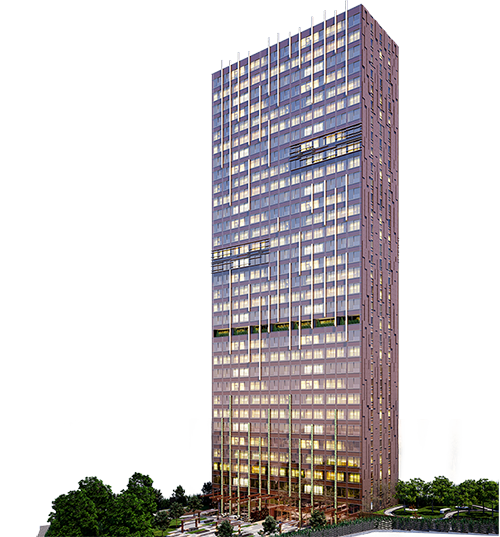 In order to experience this new residential lifestyle, it is enough to buy a 1 + 1 apartment from ALTOWER with a size of 75.5 square meters. VAT is being %18 extra cost for new projects. However, whether you buy 75,5 m2 1 + 1 or 377 m2 5 + 1 residential apartment in ALTOWER, VAT is always 1%. The advantage of the modular system, no matter how much you enlarge your apartment, you always get the advantage of 1% VAT, and your parking space is addressed in the title deeds as well as the number of rooms. 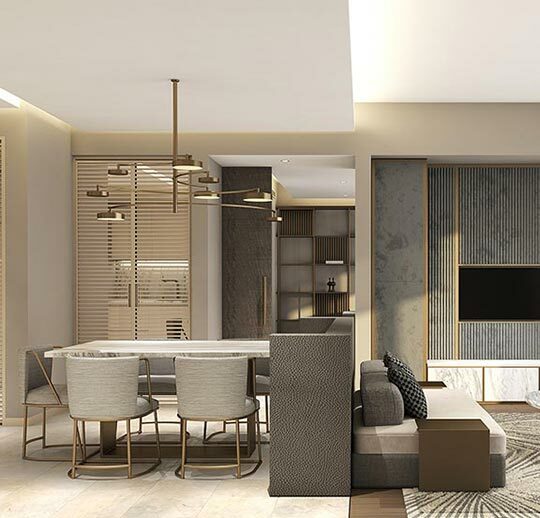 In order to be a part of the project, it is sufficient to purchase a 1+1 (1BR) apartment of 75,5 square meters in size. However, if you need more space, it is possible to accommodate your need by taking advantage of the modular system and structure 2+1 (2BR), 3+1 (3BR) or 5+1 (5BR) apartments. 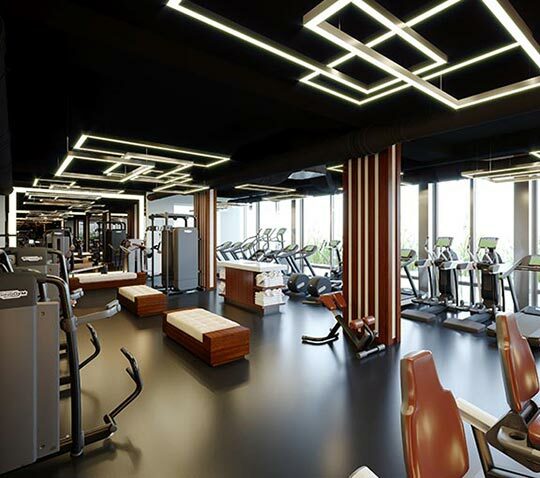 We did not want you to waste time during transport for your sporting activities and built a GYM, Indoor Swimming Pool and a SPA center inside ALTOWER over more than a 1000 sqm. By using smart home management systems from your iPad or just giving a call to concierge services, you can easily schedule yourself for a massage therapy or your favorite sport’s instructor. Even if you like to on your own, all of the carefully selected top of the line sports equipment shall be at your service in the gym. 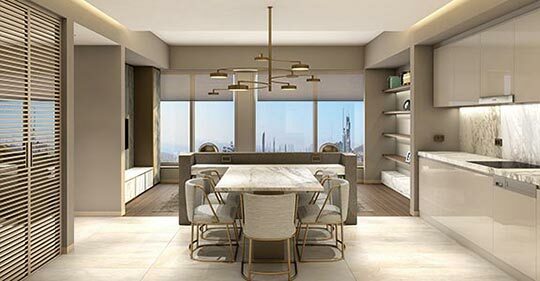 Generally, in new projects, technical specifications do not commit the brands and materials will be used, which then, turns to be a major issue for the clients. ALTOWER technical specifications are crystal clear and transparent with exact details of every product, brand and material is clearly defined. With this transparency policy, we would like to cover all question marks might be occurred with regards to the units delivered. I’ve read the necessary information provided accordingly The Law of Protection of Personal Information. I accept to process my personal information accordingly related Information. I want to get all of Altower's announcements.